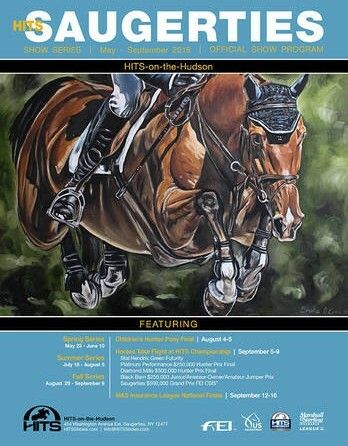 HITS is pleased to announce the cover artist chosen for its HITS Chicago and HITS Saugerties Official Show Programs. The programs are available online now at HITSShows.com. Brooke O’Connell, of Burlington, Ontario has been passionate about art since her early childhood years and has lived in both Canada and the United States. 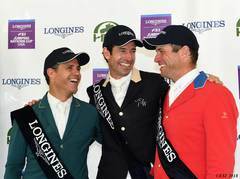 Although she has lived in many places, O’Connell says that she will always consider a small town called St-Sauveur home. Here, she grew up painting the surrounding Laurentian Mountains alongside her artist grandmother. O’Connell earned her Honors Degree in Visual Arts from McMaster University in 2001. In the years that she spent studying at the University, O’Connell spent her summers travelling throughout Arizona and British Columbia searching for inspiration among the stunning landscapes. The light and color are often reflected in her paintings. Today, O’Connell shares her passion and experience to students as a teacher in the public school system as a visual arts teacher. 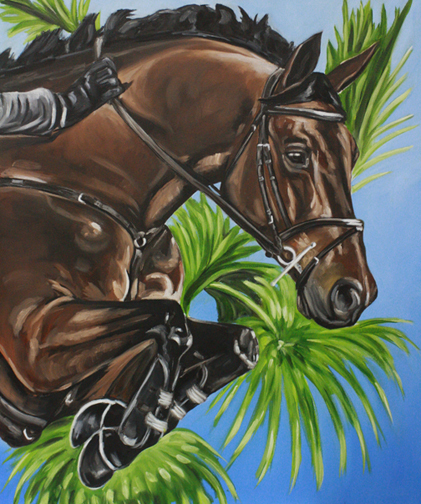 Being a teacher allows O’Connell to travel the world, and create extraordinary paintings inspired by her travels, horses, relationships, and personal experiences, which have been featured in private collections. O’Connell says her medium of choice when traveling is typically watercolor as it is “…lightweight, quick-drying, and immediate.” Oftentimes, a piece of art that starts as a small watercolor painting, serves as a preliminary study and becomes a much larger oil painting. 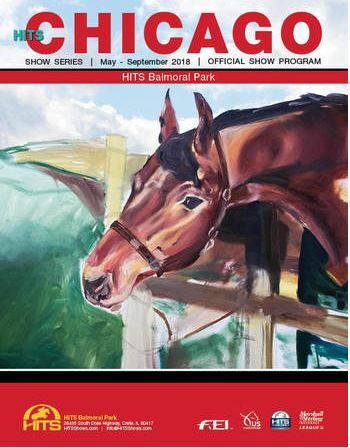 You can view some of O’Connell’s other work on her website, brookeoconnell.com or visit her in HITS Saugerties this summer where she will have some of her feature artwork displayed at the show grounds.